A listener who is unprejudiced, has common sense discrimination, and takes keen interest is called a vessel. Neither the teacher’s nor the student’s good qualities will be taken as faults. 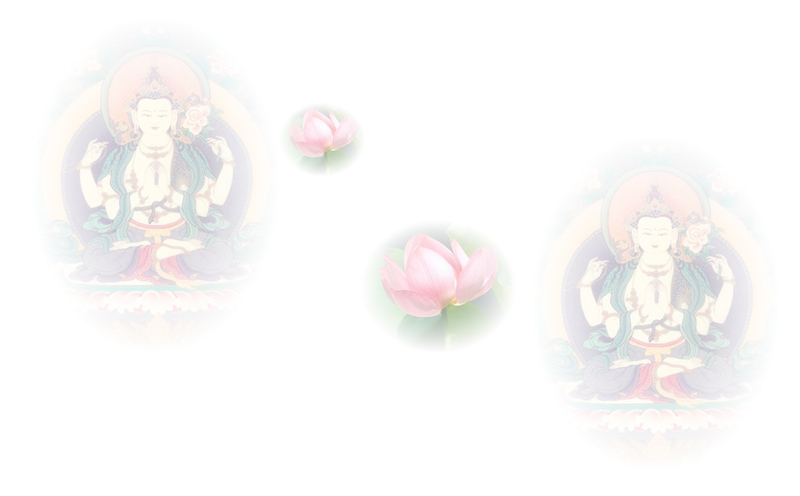 Buddha explained existence and its causes, the methods to peace and peace itself. What people do not understand is seen as the Subduer’s fault. These strange people (Sāmkhyas and Vaiśheshikas) all agree that by giving up everything one attains nirvāṇa. For what reason do they dislike that which puts an end to all? How will one who does not know the methods to give it up, do so? Certainly, therefore, the Buddha said there is no peace in any other teaching. Whoever doubts what the Buddha said about that which is hidden should rely on emptiness and gain conviction in him alone.